Secret millionaire app is another free binary options trading system outrageous claims and lots of different marketing methods used to pressure traders into depositing with their recommended broker. The developers of this software claim that they can make over $18,000 or more in the next three hours. Today I will be providing a review of this software and telling you why I think it’s a bad idea to use it. It’s no secret that I don’t like products like the secret millionaire app. In my time as a binary options trader I found that these free systems are not free and usually end up costing a few hundred dollars which is the depositing takes in order to gain access to the software. The reason why it costs this $300 is because that is usually the minimum deposit and then after a week or two that money is all gone because the software never worked. All the systems like secret millionaire app are the same. The software’s are 100% automated and while the developer promises these huge returns you always end up losing your money within a week. It’s very easy for me to spot these failing systems as they have scripts all over the website for that tell you hundreds of people are waiting to use this software and if you go away you are going to lose your opportunity. They say that you have to sign up for this software in the next 15 minutes or your going to lose the opportunity. Every time I see this I let the counter that is 15 minutes drop down to zero and I refresh the page and the 15 minute starts right back up again. We really can’t trust these methods. Today I will not be recommending the secret millionaire app. Systems like these that betray our trust before we even purchase them are not worthwhile investments for the obvious reasons. 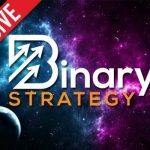 Please don’t get involved with free binary options systems and spend some time on binary today looking around at the options we have available on this website. 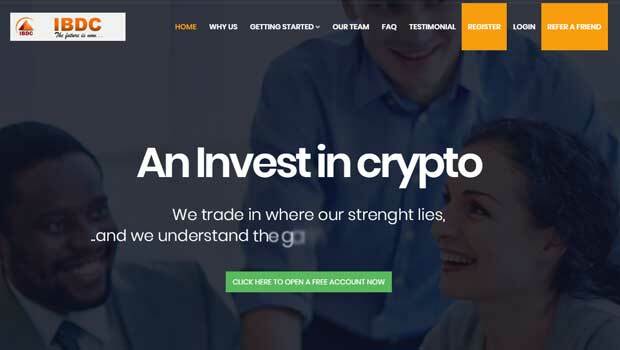 There are hundreds of people coming onto this website every single day voting for what is the best binary options software and signal service. That data is collected in real time and so we can see exactly what is the best binary options software and with that said we know it is not secret millionaire app.